Nowadays, it seems like there’s an invention for everything. Well, not really. Kind of though. It seems like we’re still lacking in what we REALLY want. 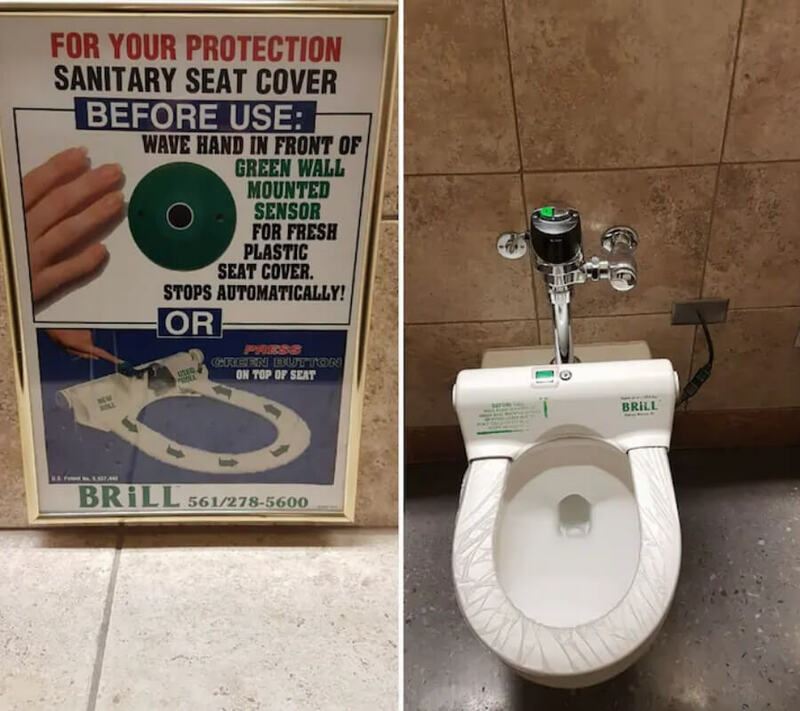 The basics, like germ-free toilet seats and poker tables with hidden beer pockets. Thankfully, there are creative people out there working overtime to make inherently lazy people like me happy. Enjoy these inventions that are a little late to the game but we’re not TOO mad about it. I will admit that there are some things that are better left unknown. For example, I don’t want to know everything that’s in the diet coke I drink. Ignorance is bliss. But, sometimes transparency is good. 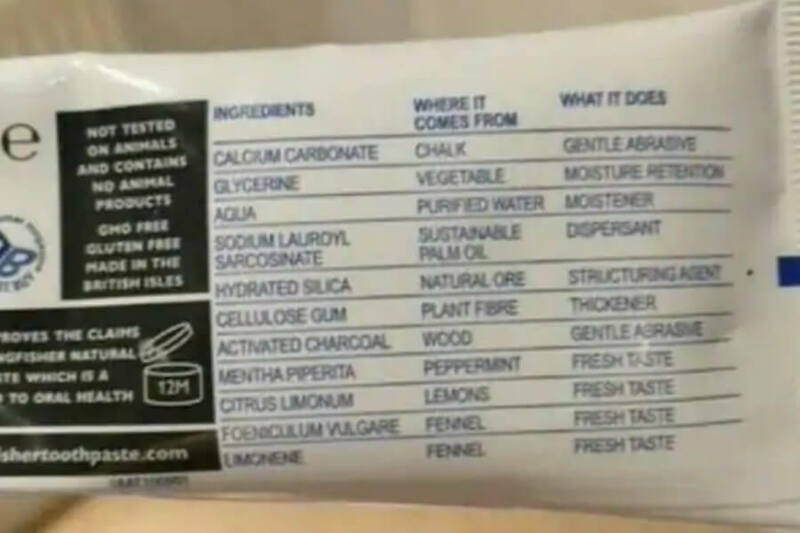 Knowing what each ingredient in your toothpaste actually does for you is probably a good thing. 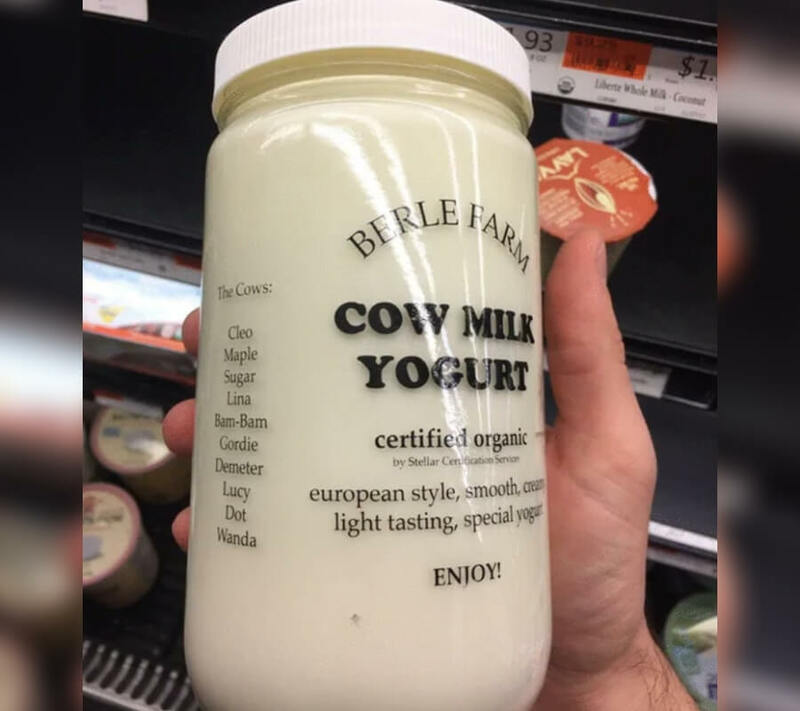 Okay, so I don’t know exactly what cow milk yogurt is or if it’s just a fancy way of saying yogurt. But, I like that they have the names of all the cows this came from. It kind of gives you a more connected feeling to the product. I’m all for it. Let’s be honest here, no one enjoys going to the bathroom in public. First of all, you never know what you’re going to find in the stall. You don’t know who sat on the seat, and you probably don’t want to know. This sanitary seat is a gift sent from above. I feel like being a germaphobe really becomes a problem when you get to be like 40 years old. I really don’t think it’s a phobia as much as just being educated on how gross everything really is. 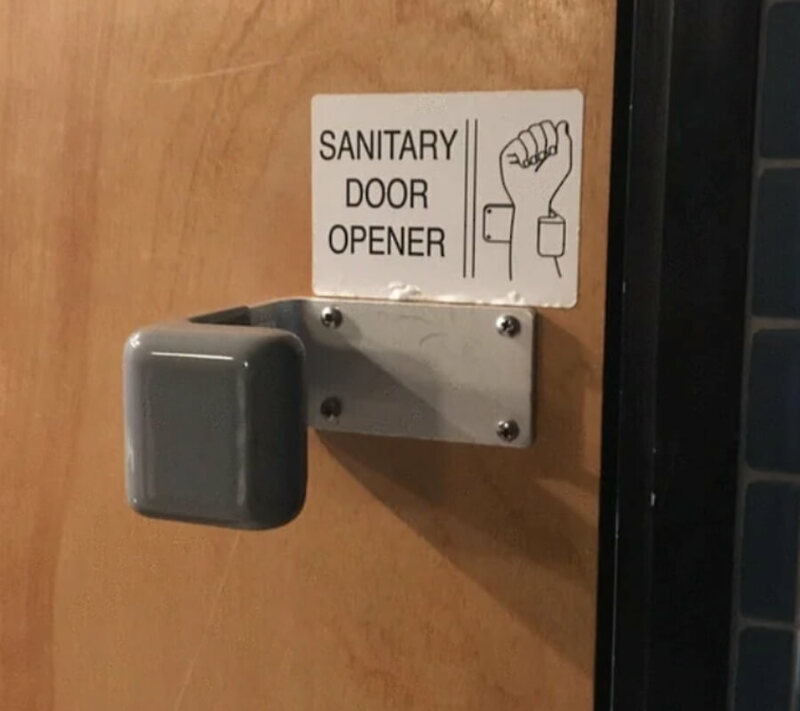 Public door handles are one of the most germ-filled places on planet earth. You have to wrist it. If the wrist is still a little too close to your mouth, there are other options that are starting to be seen. 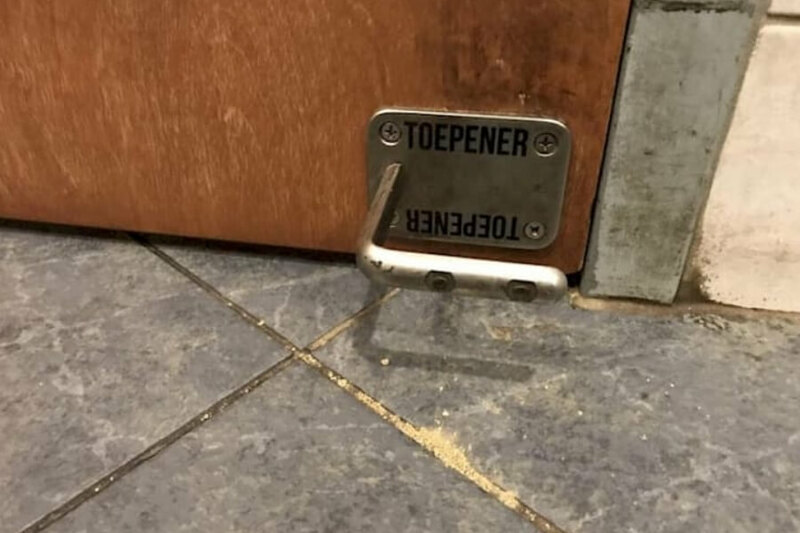 For example, this toe-opener, or toepener, is taking over. I think it’s a great idea. It could get a little bit tricky if you’re intoxicated, but what doesn’t get more difficult after a few brews? 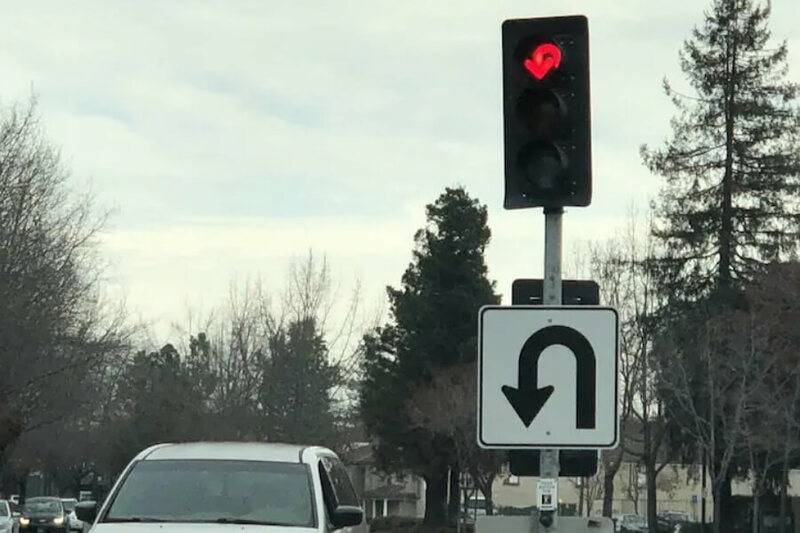 I think that we need to stop vilifying U-turns and start to embrace them. We need to create a fourth lane that only addresses people who want to turn around. 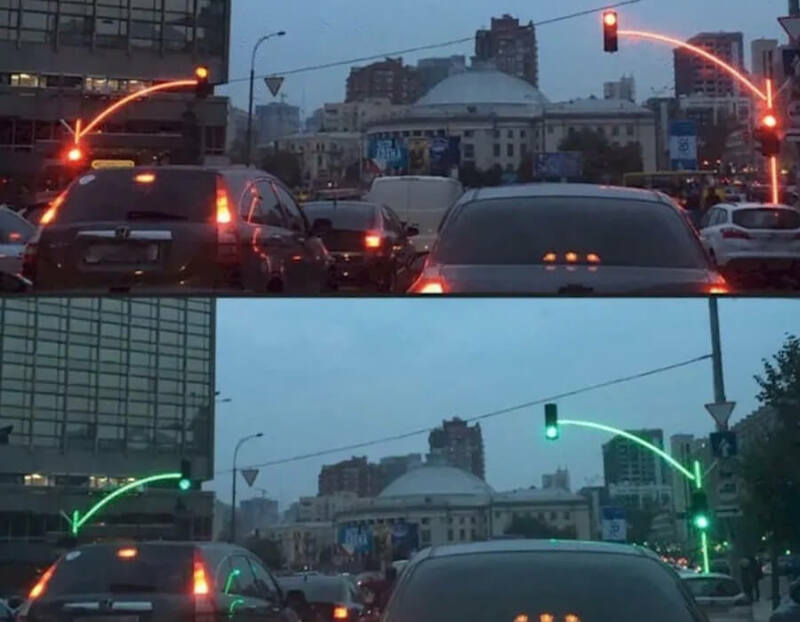 There should be lights like this. The U-turners get to make their moves before the advanced green. It’s official, I’m running for mayor. 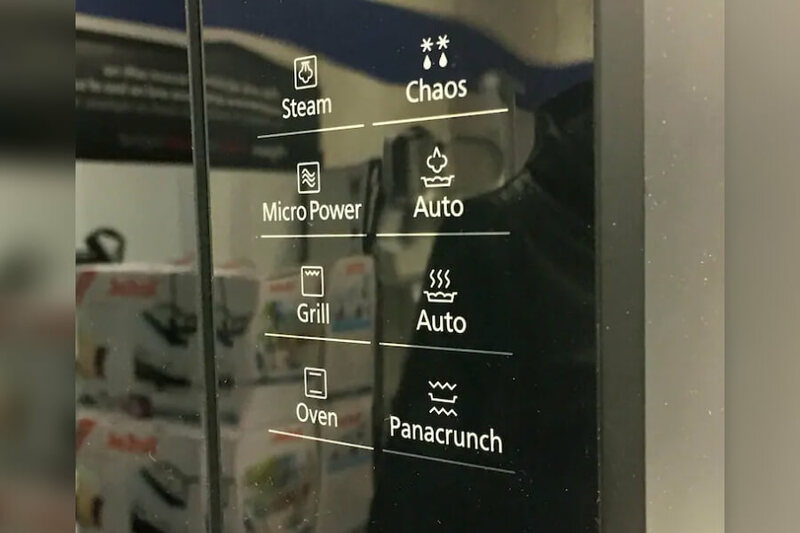 I think that every microwave needs to have a chaos button. I don’t know exactly what it would do, but I think that it could help relieve some stress. For example, if you’re coming home from a tough day at work and you just want your leftover Kraft Dinner to explode, just press the chaos button. 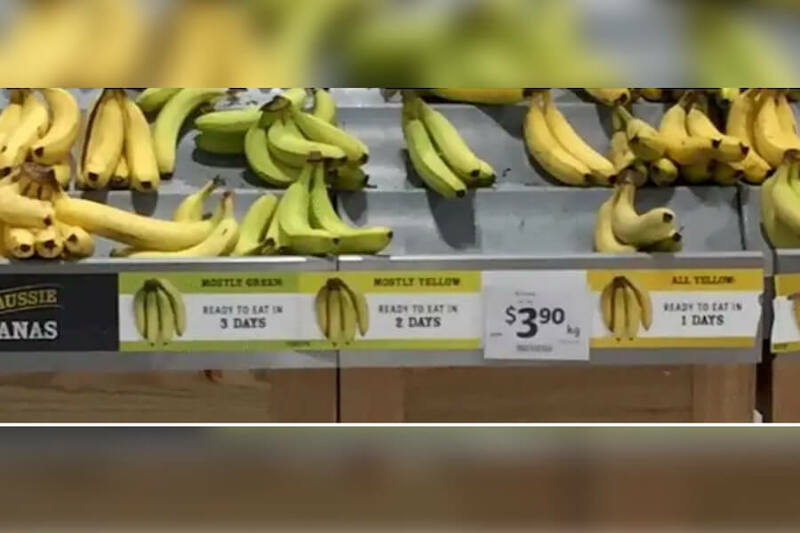 I’m not going to lie, picking out the right ripeness of bananas is nearly impossible. You want to be able to get a little green tinge so they don’t go bad right away, but you also don’t want to pick out dark green because you won’t be able to eat them for a week. 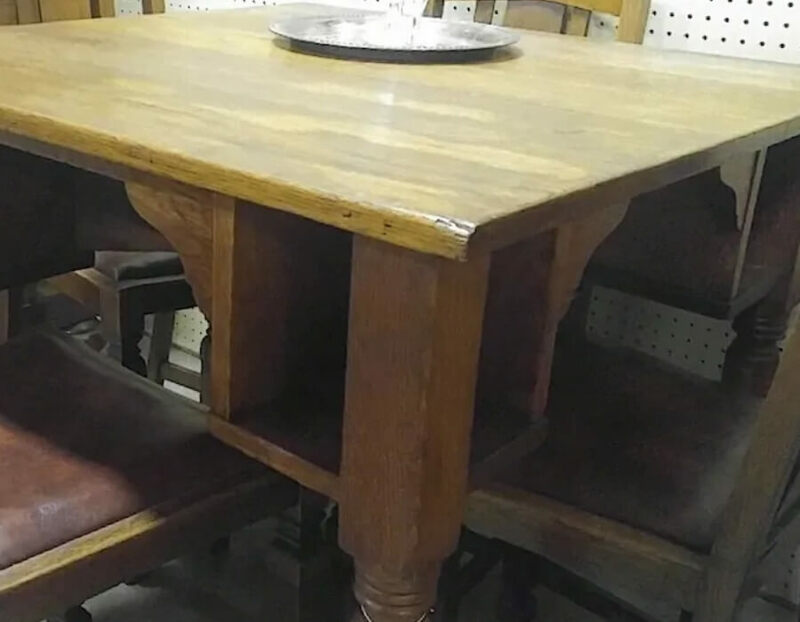 If I see this table, I’m getting it. It’s the perfect table for poker. You don’t have to have your drinks taking up space, you can have it stored away in your own personal shelf. This also works well for dinners with the family. There’s never enough room for all of the food, so if you can hide some of your drinks then it’s a win-win. WHY IS THIS NOT EVERYWHERE? This would be the best Christmas gift of all time if we could adopt these lights. It would make life so much easier. Believe it or not, sometimes you can’t see the light if you’re blocked in traffic or if you’re too close to it. This would eliminate both of those scenarios. If you’ve ever had to do laundry outside of your house or apartment, you know how boring it can be. You have to just sit there and wait for what feels like forty hours. 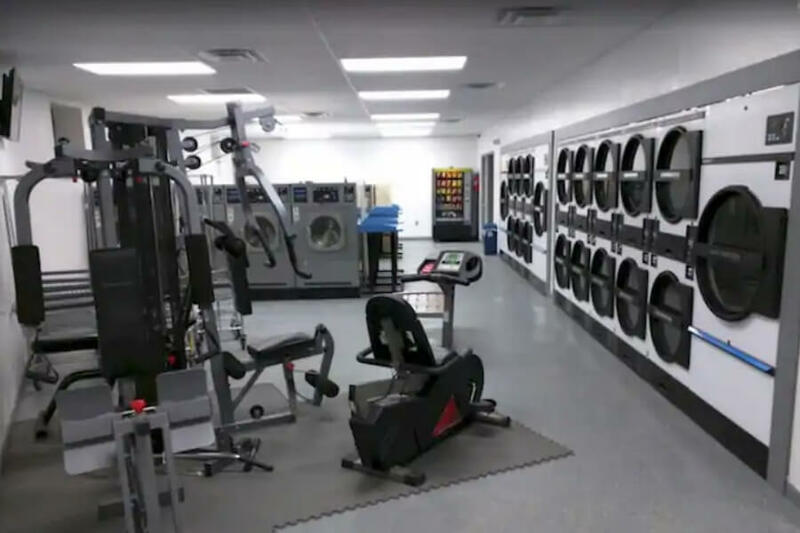 But, if you can wait for your laundry AND workout at the same time, that’s the best multi-task of all time. 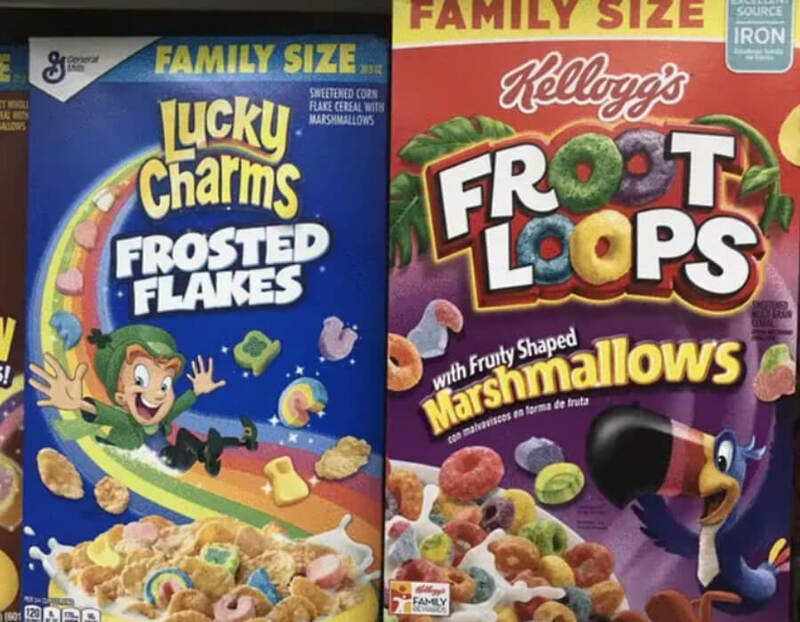 It’s hard to think that Frosted Flakes could be improved, but having Lucky Charms added to them is an absolute game changer. With that, Fruit Loops have room for improvement. Putting marshmallows into the cereal will always do that 100% of the time. You could add marshmallows to potato salad and it would make it better. One of the most stressful things about going to eat out isn’t knowing whether or not the chef’s hands are clean. 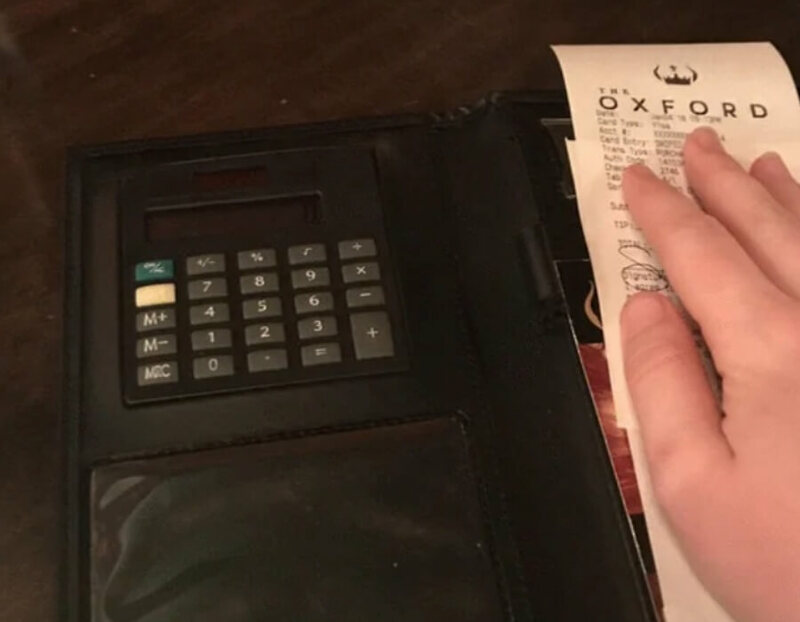 It’s trying to figure out the right amount to tip. If you’re paying cash and have to do the math yourself, it’s nearly impossible to figure out the percentage. This is needed. It shouldn’t come as a surprise that young people are becoming less and less active. I mean, why would they? There’s so much technology they can sit around and binge on. 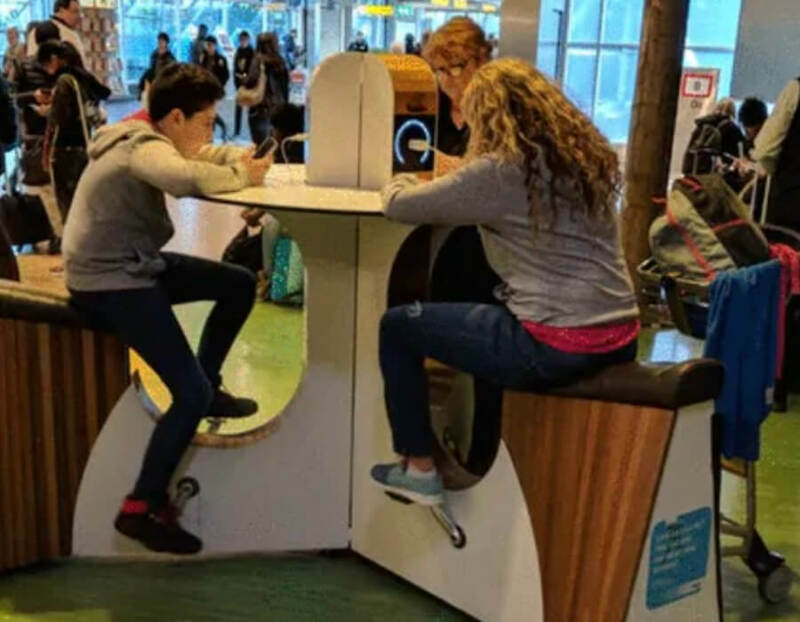 These phone charging stations are productive because to actually get your phone to charge, you have to petal like you’re on a bike. Okay, I’m a little bit more skeptical about this vending machine. 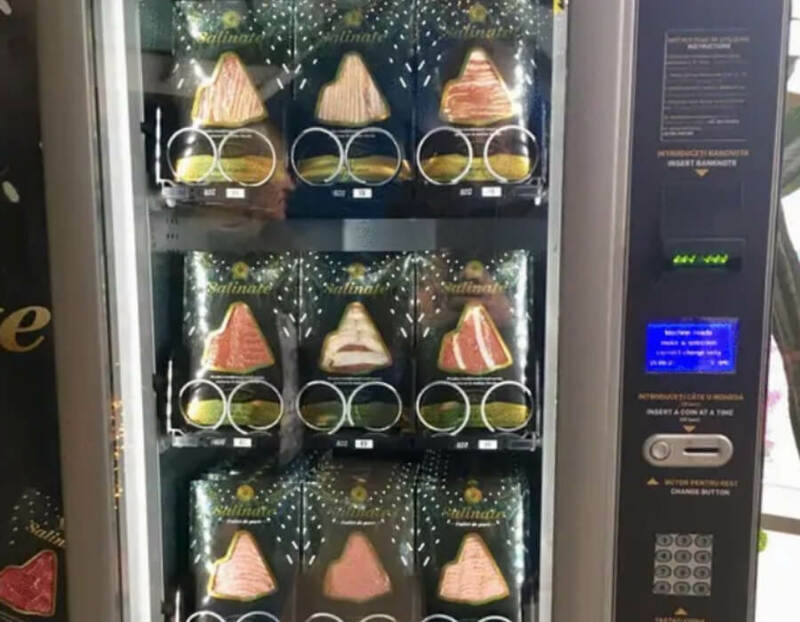 I can barely trust the meat from Subway, nevermind from a vending machine. Also, the less I have to use a vending machine, the better. Those things steal more money than the elementary school bully. That’s facts. 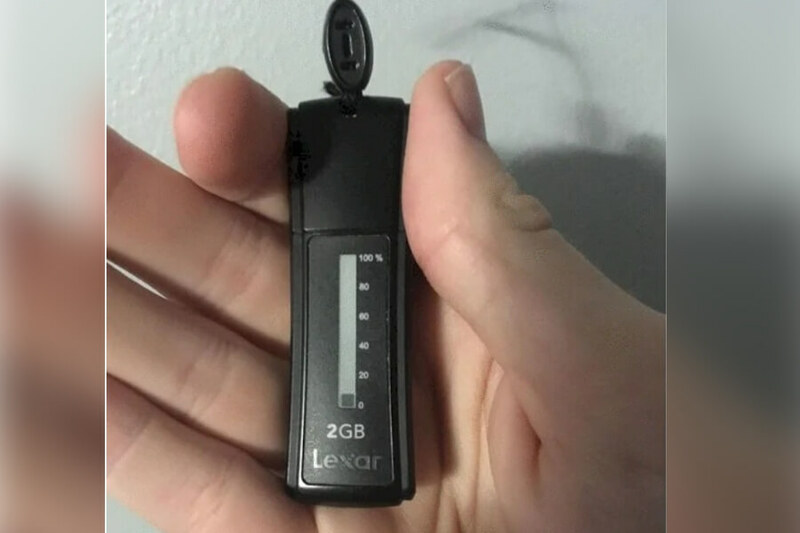 This USB tells you exactly how much memory is left on it. Think about this — you’ve probably never seen this before and it almost makes TOO much sense. Right now, you have to plug your USB into a computer in order to see the memory. It’s like having to plug in your phone to see how much battery is left. That’s dumb. 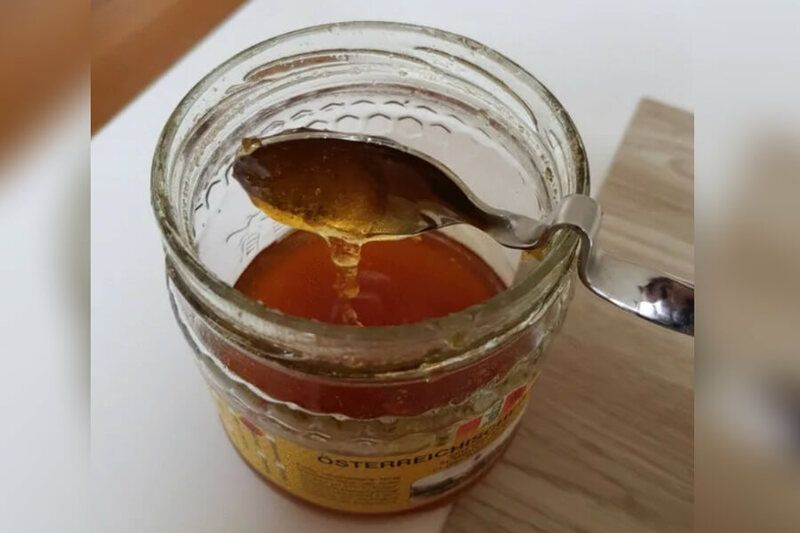 One thing that’s always a hassle about honey is having to get it off of the spoon after you scoop it. Why? Because it takes a bagillion years and there’s no way to prop it in the jar. That is, until now. This honey spoon is a mother’s dream and we’re all about it. 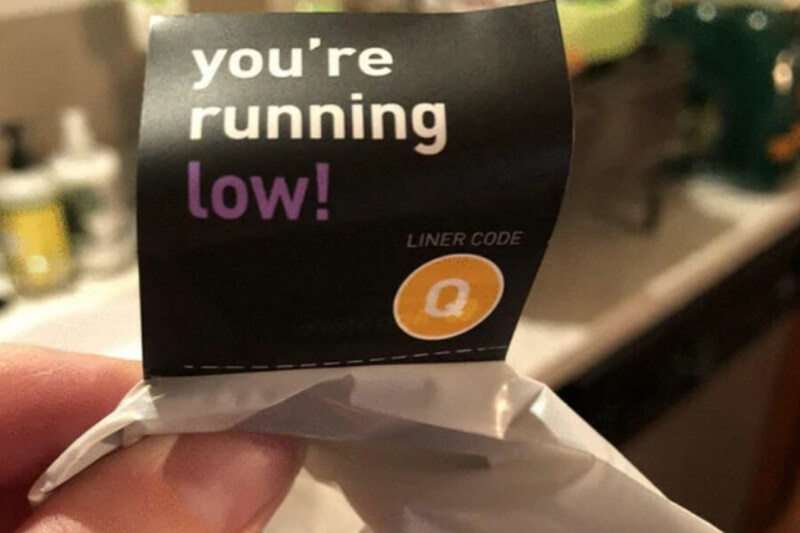 Not only is this garbage bag company grammatically savvy, but they’re also smart. They have patches like these on the garbage bags that are close to the end. That way, you don’t reach into the garbage bag box and be surprised that there’s none left. You were warned. It’s your fault. This is very important and we don’t want to bury the lede here. 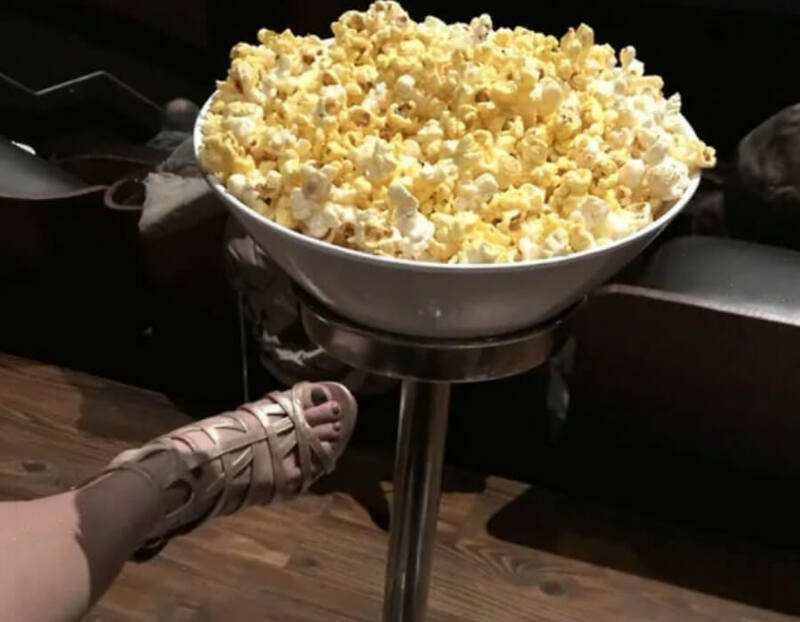 A good movie theater has A LOT of leg room. As you can see, this one does. If you have a lot of leg room, the world is your oyster. You can put in popcorn stands. Heck, you can do yoga if you want. I don’t know why I haven’t seen this before. 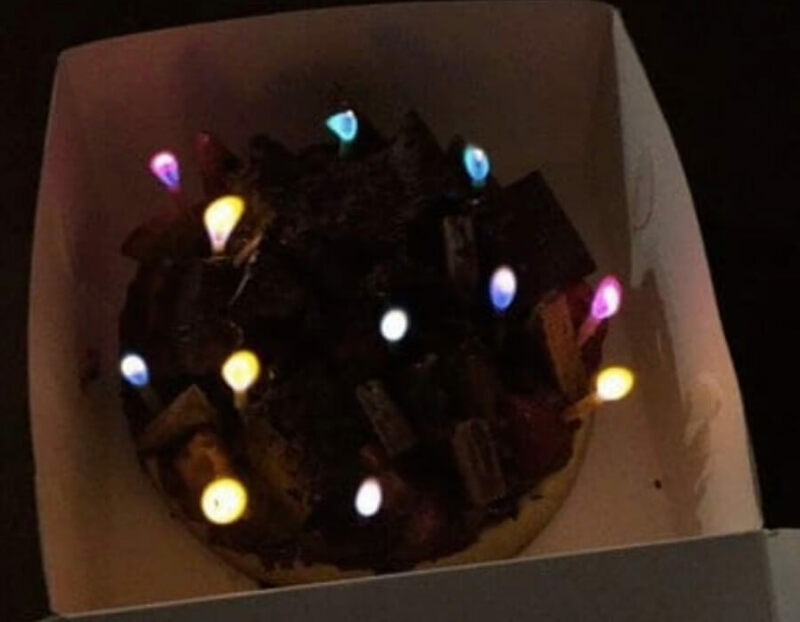 These candles, when lit up, have colors on them. If that isn’t perfect for a kid’s birthday, I don’t know what is. Also, I want to inquire on what kind of cake this is because it looks really good. Yum.